Pigmented lesions such as sun damaged skin, brown spots, or uneven skin tone are treatable. 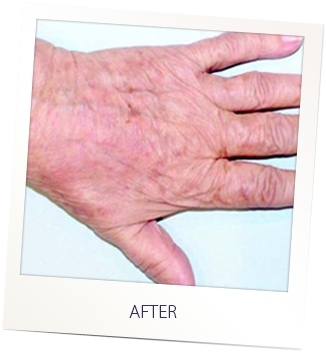 IPL stands for intense pulse light. 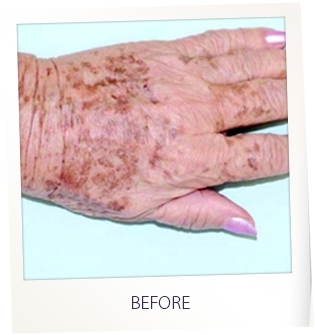 The IPL is used for sun damaged skin, brown spots and uneven skin tones. 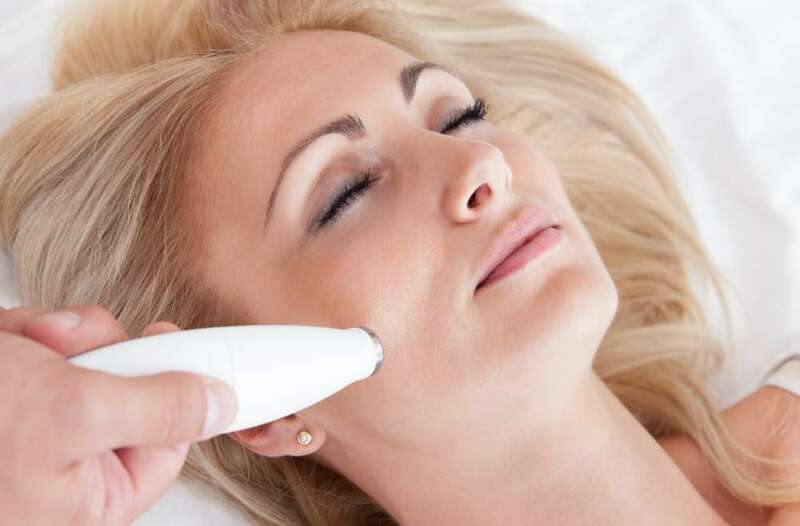 It has also been used to increase collagen and improve acne scars when used in addition with the Laser Facial treatment. The 755 can be used for the same treatments except it covers a smaller area at a time and the spectrum of light is more direct.